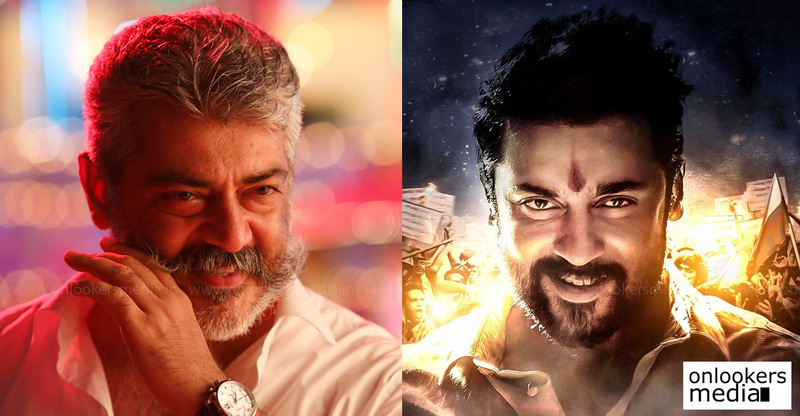 Last month, during the Pongal season, Kollywood witnessed the biggest box office clash in its history as Rajinikanth’s Petta and Ajith’s Viswasam got released on the same day. Surpassing expectations, both the movies opened to positive reviews and set the box office on fire. Both the films have been doing massive business as the cumulative figures from the state box office alone accounts to over Rs 200 crores. As per latest reports, another big clash is on the cards this summer. 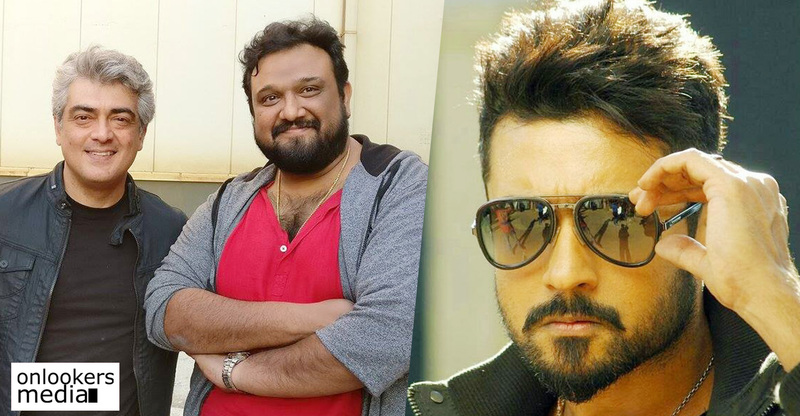 And once again its Ajith taking on another big star, Suriya this time. Ajith’s upcoming film with ‘Theeran’ director Vinoth is scheduled for release in May. 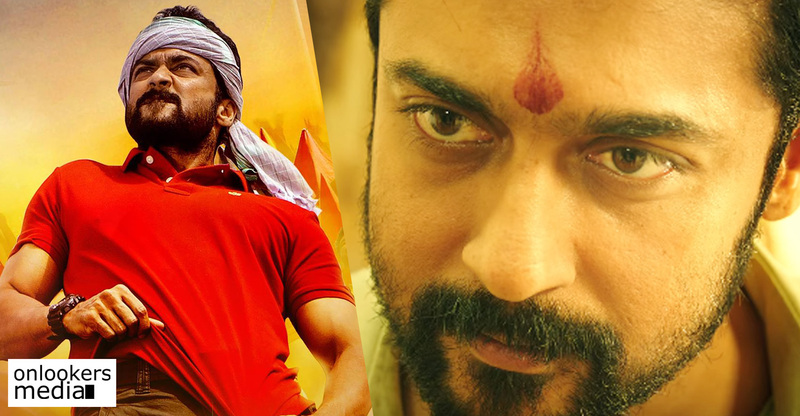 Suriya’s long awaited NGK is also slated for this slot. Reportedly, it will not be a single day clash as there will be a gap of three weeks between both the films. The makers of both the films are hoping to cash in on the summer holidays. Thala 59 (working title) is the official remake of acclaimed Hindi film, ‘Pink’. Ajith is reprising the role played by Amitabh Bachchan in the original. The makers adapted the original script to suit the Tamil audience. Vidya Balan, Shraddha Srinath, Abhirami Venkatachalam, Andrea Tariang, Rangaraj Pandey, Arjun Chidambaram, Adhik Ravichandran, Aswin Rao and Sujith Shankar form the cast. Bollywood producer Boney Kapoor, husband of late actress Sridevi, is entering K-Town by producing this movie. NGK directed by ace filmmaker Selvaraghavan is a political drama in whicu Suriya plays the role of an MLA. The movie has two female leads in Rakul Preet Singh and Sai Pallavi. 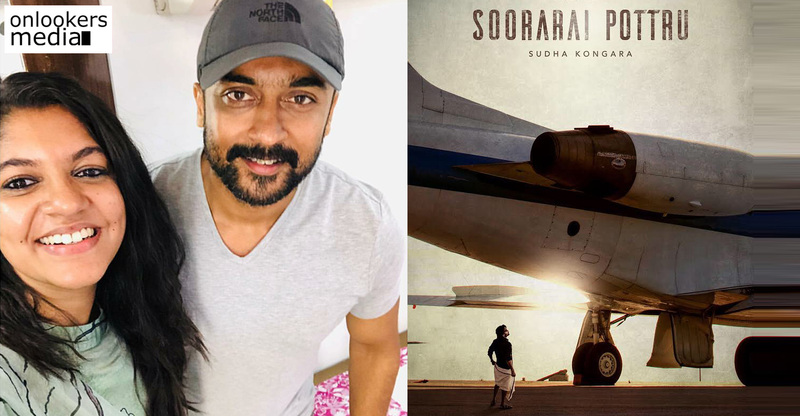 Selvaraghavan enjoys a huge fan following and since its his first film with Suriya, expectations are on the higher side. Both fans and common audience are eagerly looking forward to the movie. It’s teaser will be out on February 14.